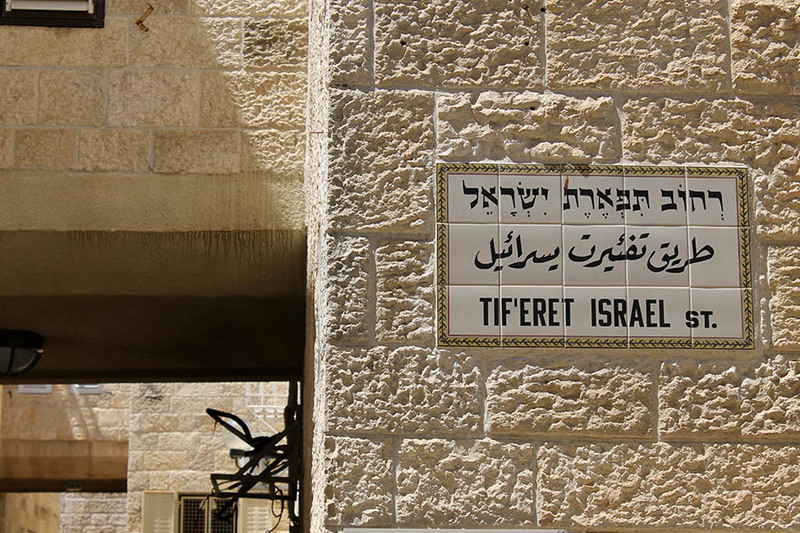 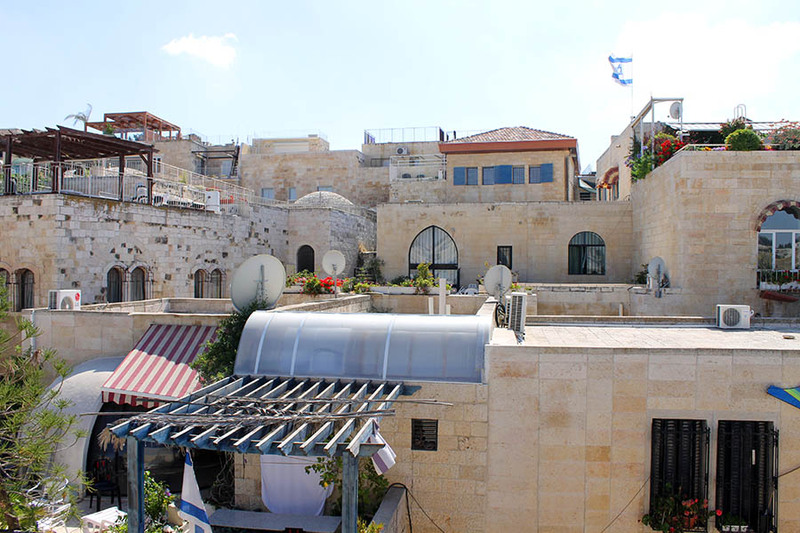 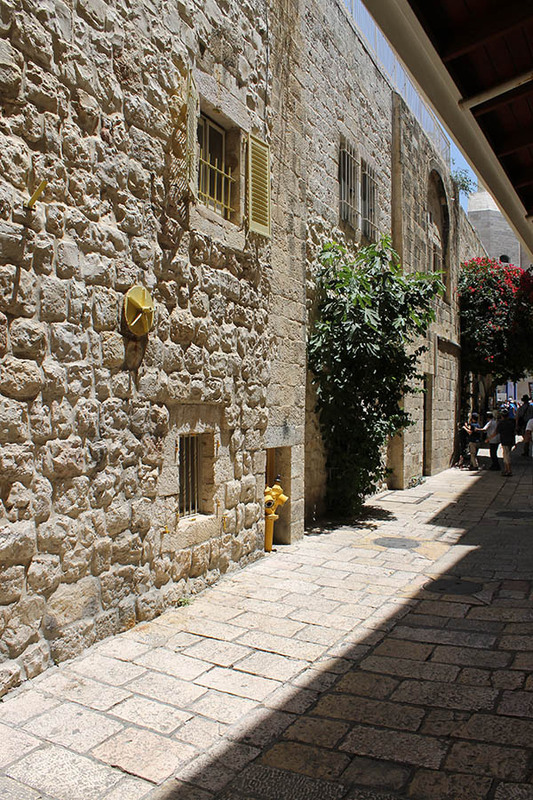 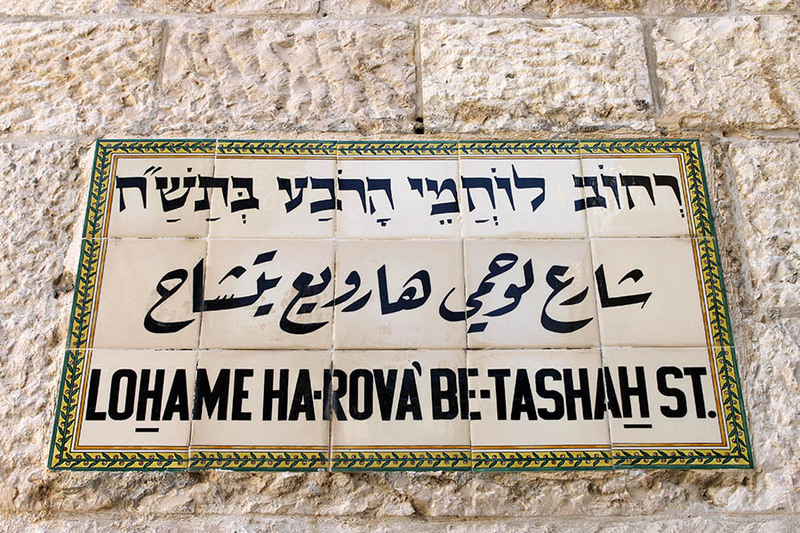 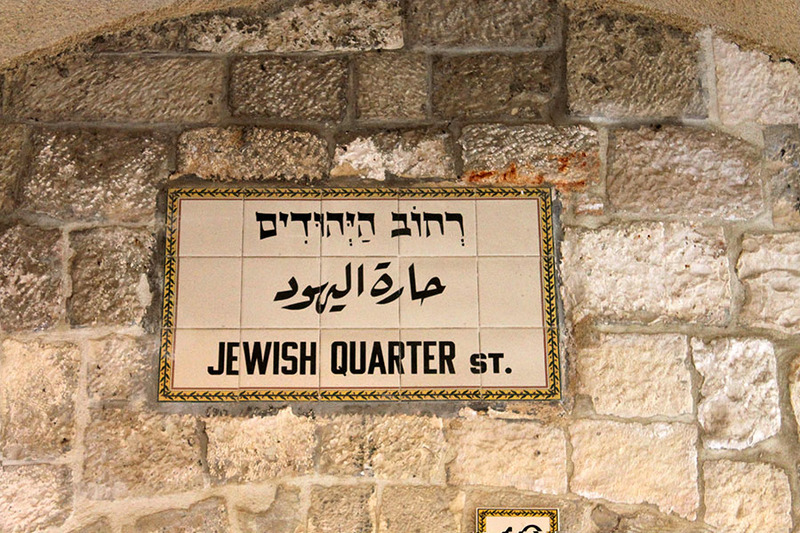 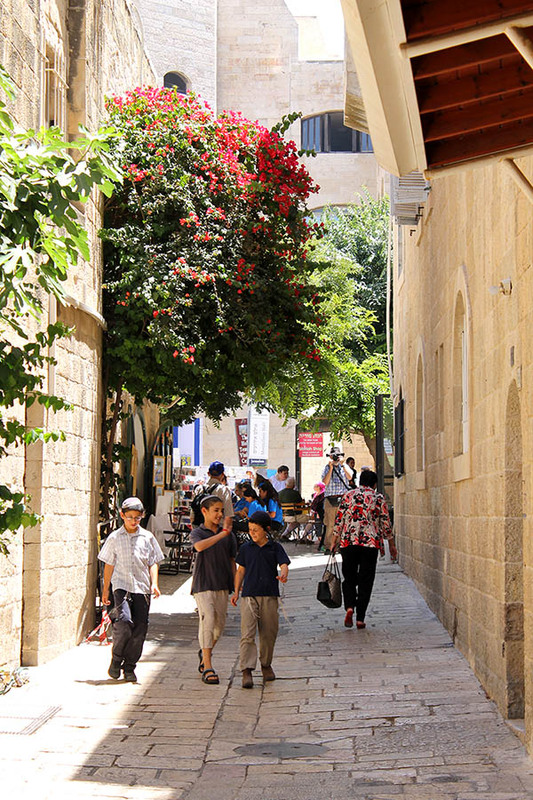 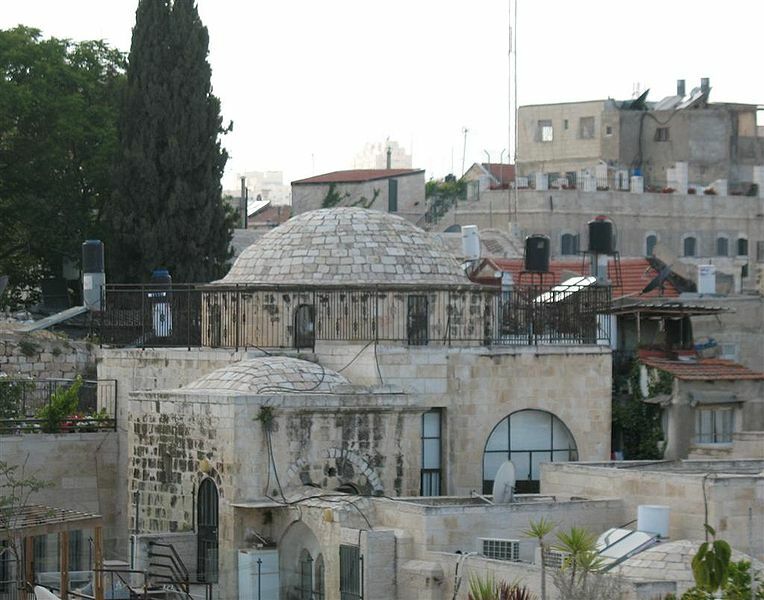 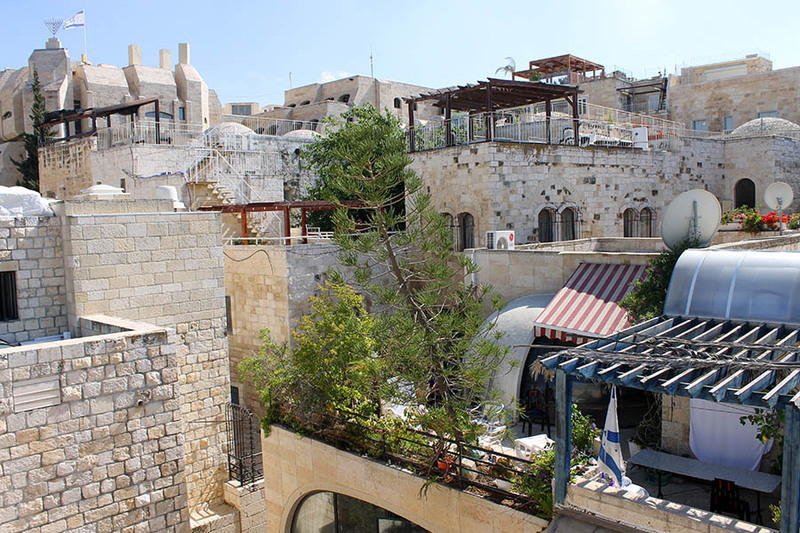 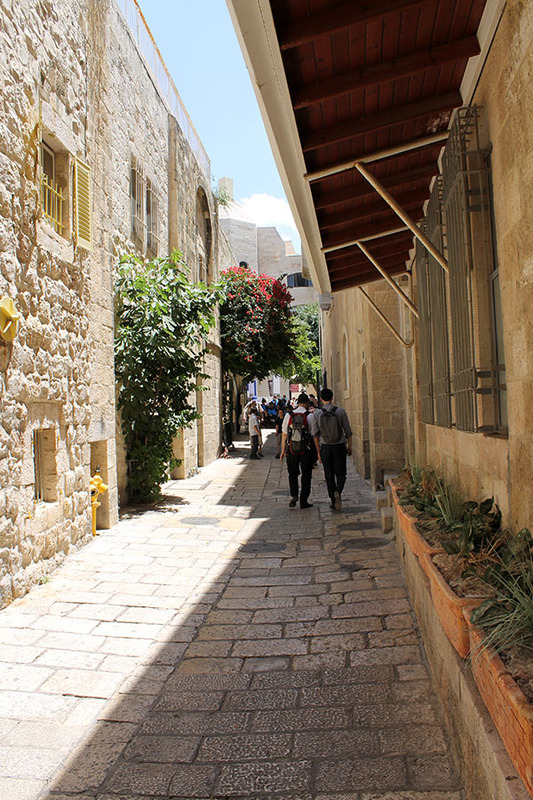 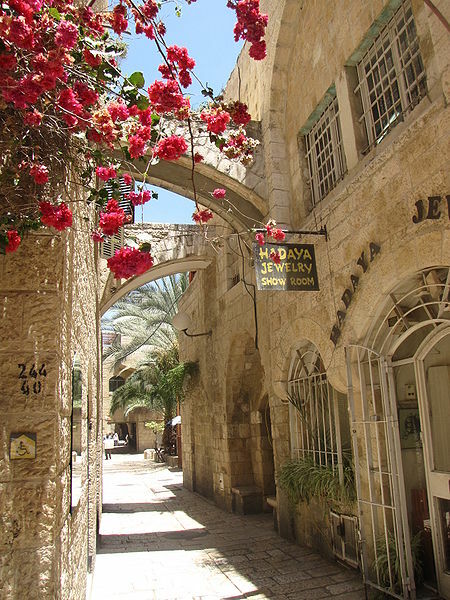 The Jewish Quarter is located in the south-easterly part of the old city of Jerusalem, Along side the three other quarters the Muslim, Christian and Armenian quarters. 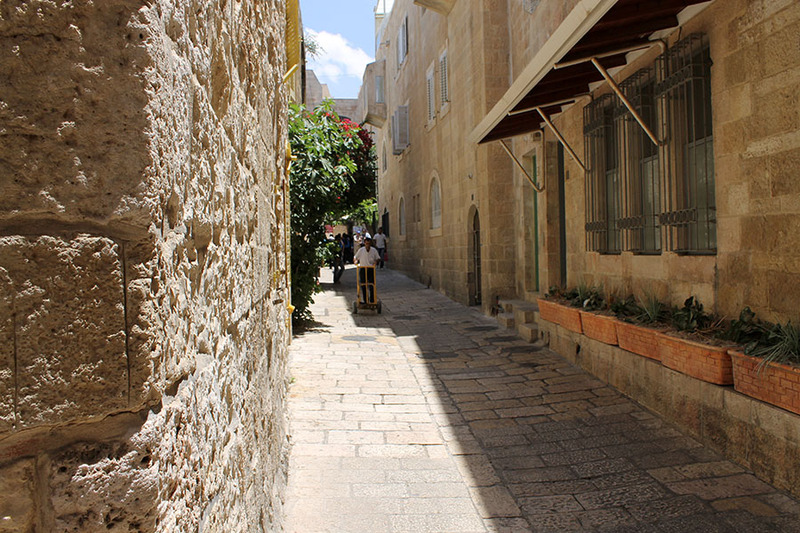 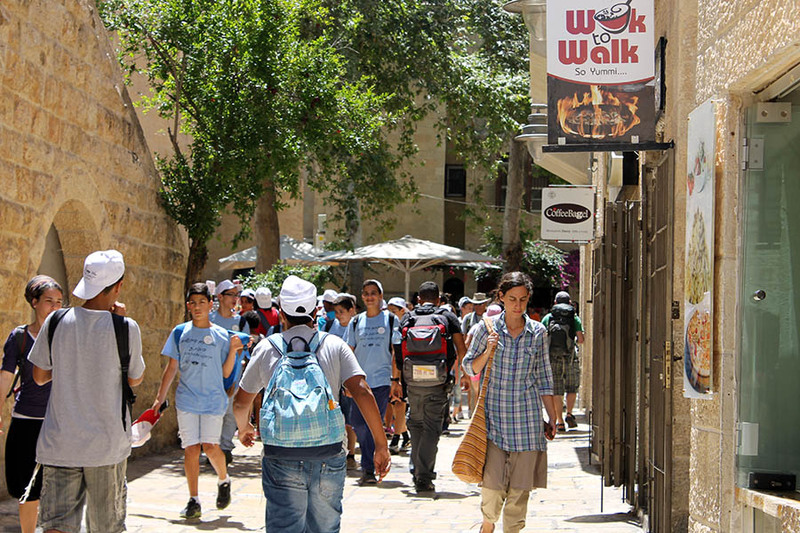 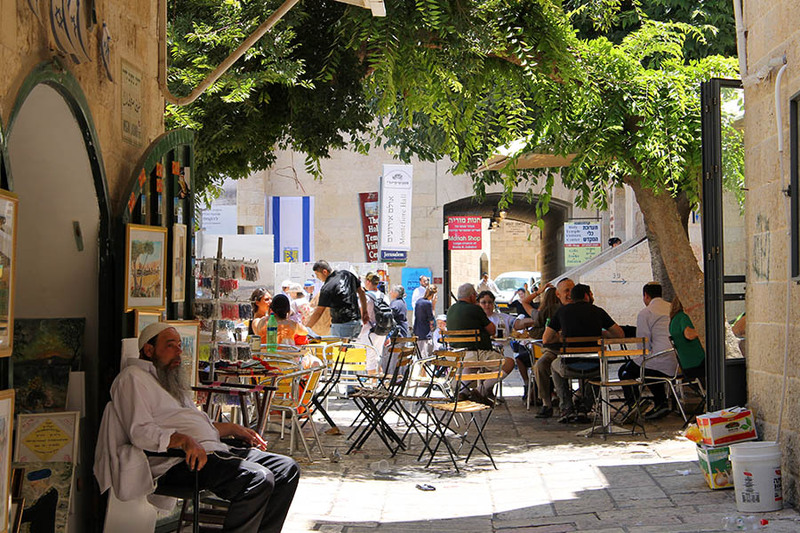 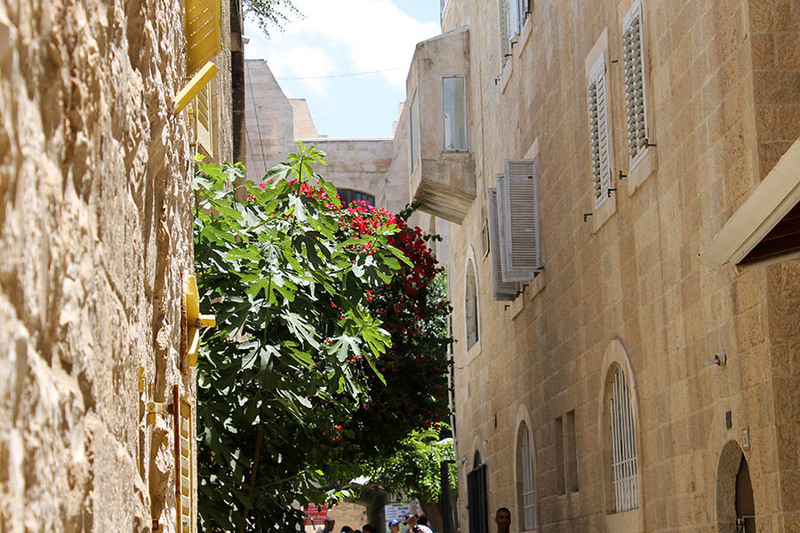 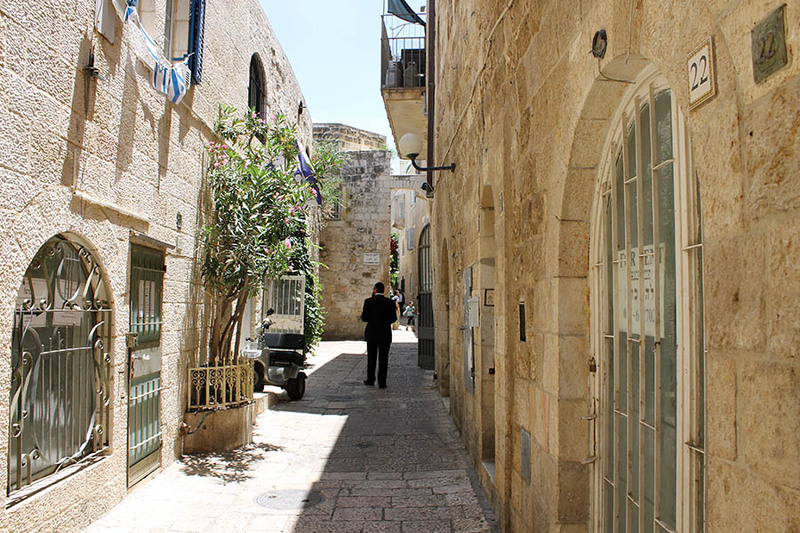 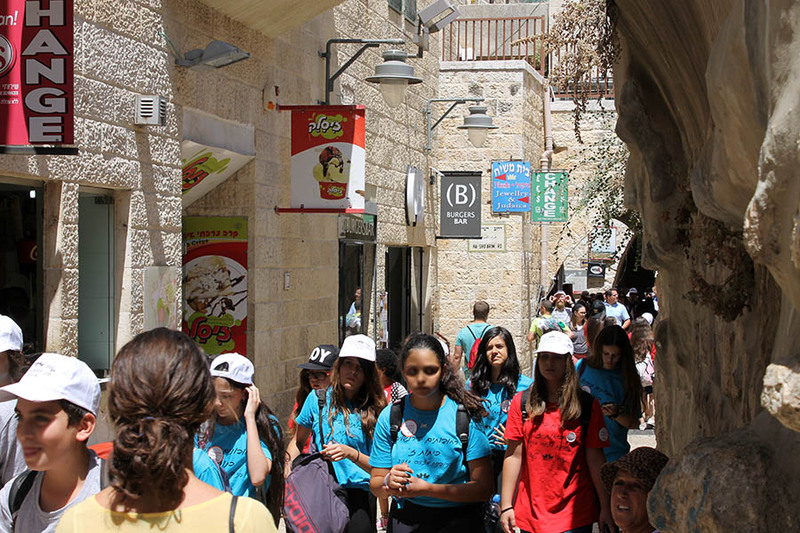 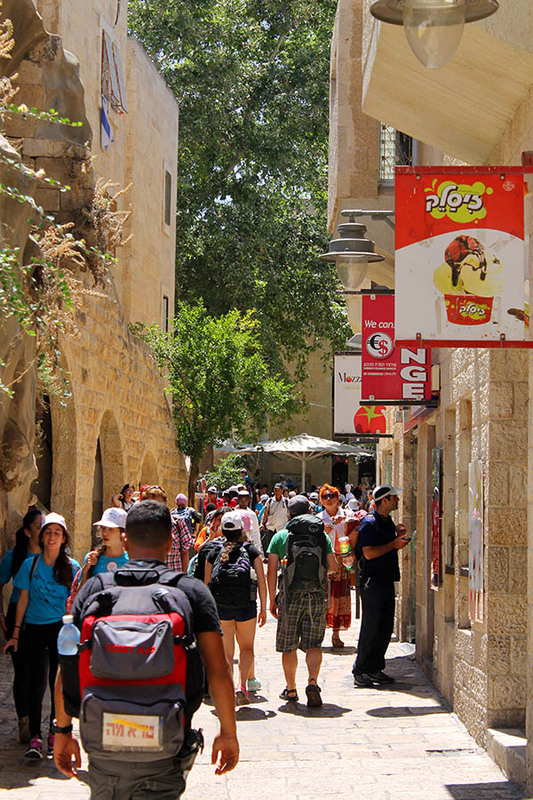 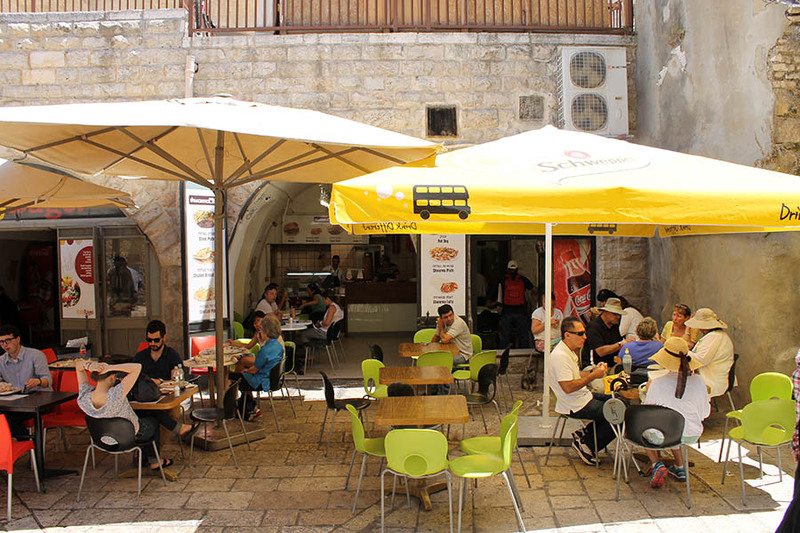 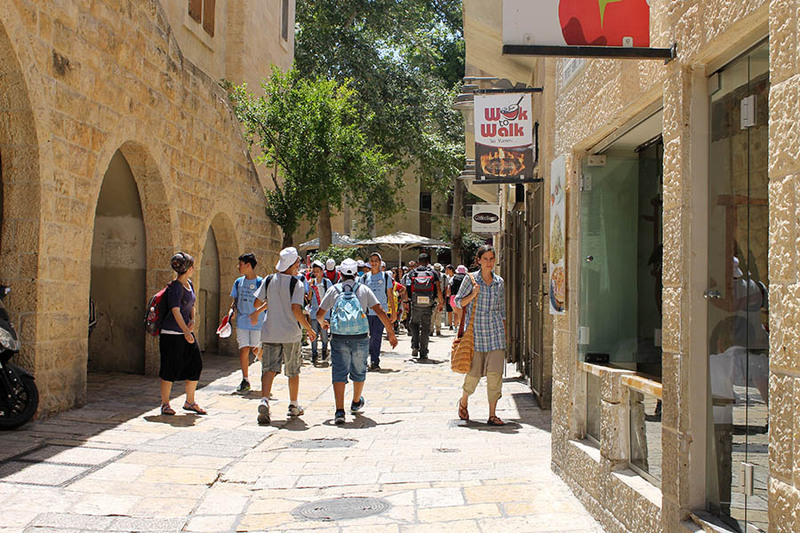 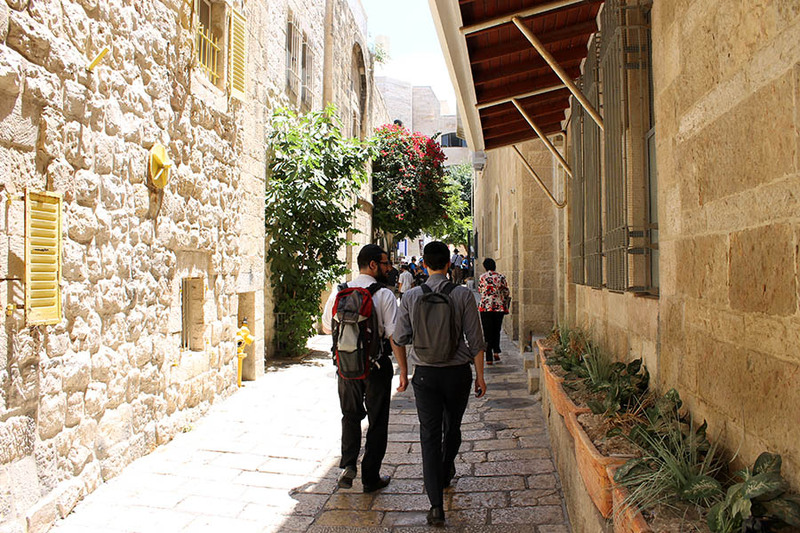 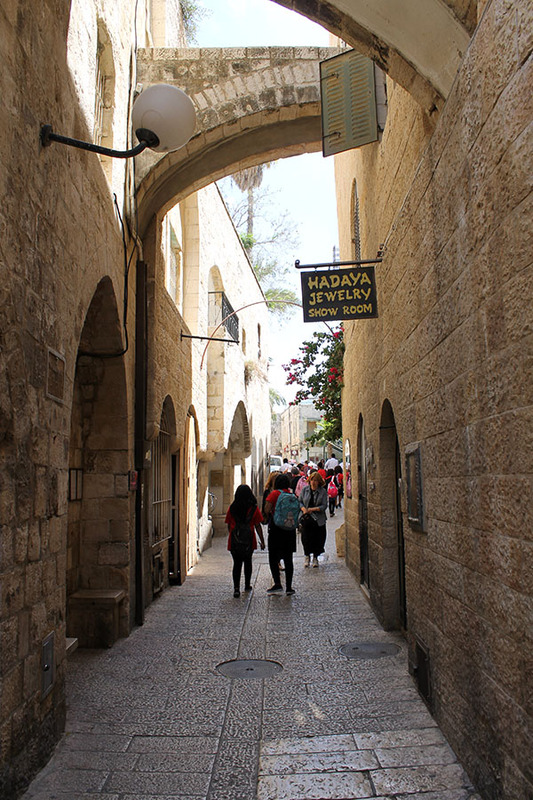 The daily life in the Jewish quarter are not easy: it is built out of very narrow and crowded alleys with no vehicle access or many parking lots around, adding to the large crowds of tourists which roam its alleys form a chaotic piece of land. 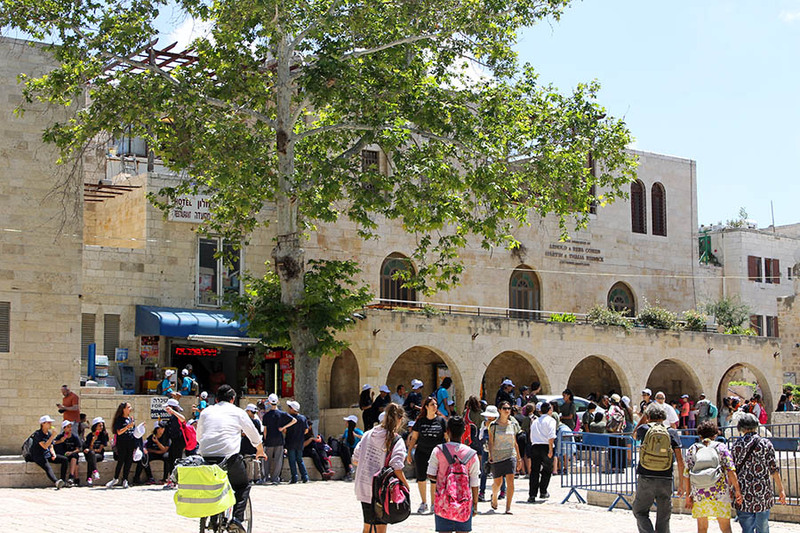 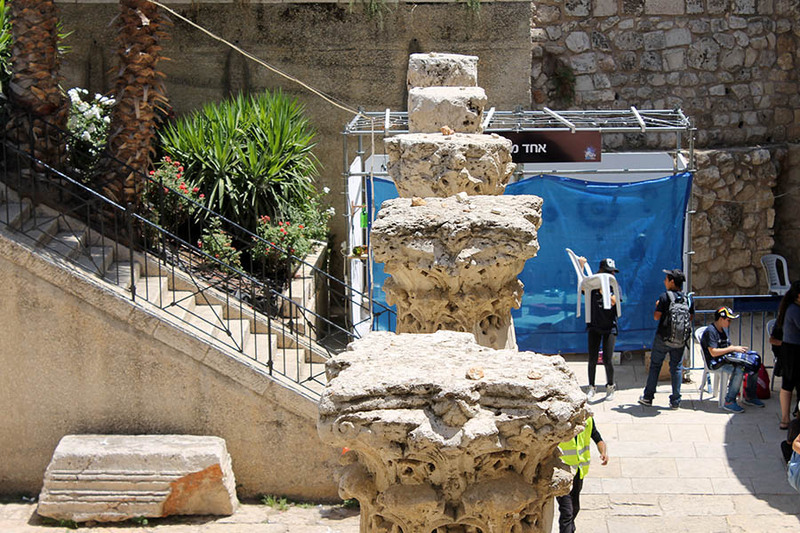 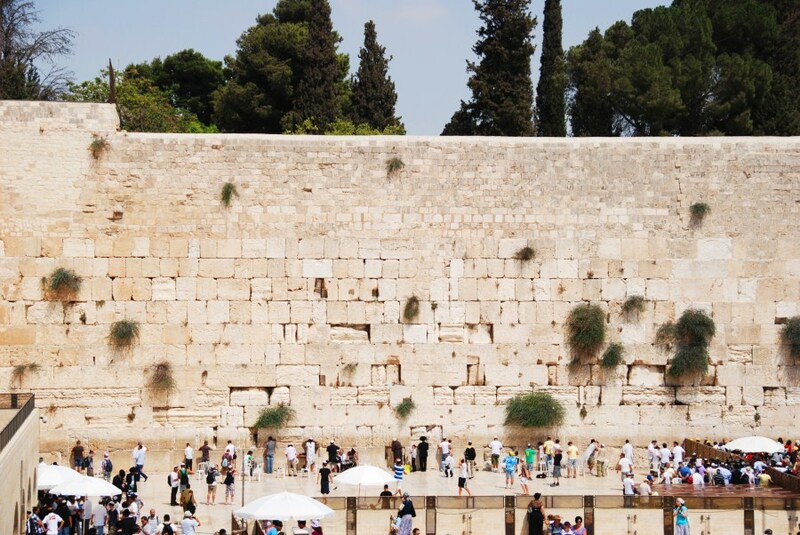 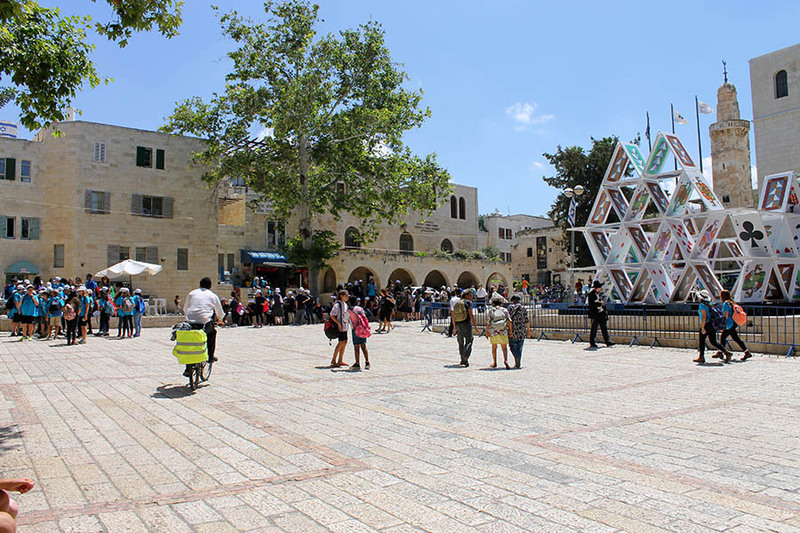 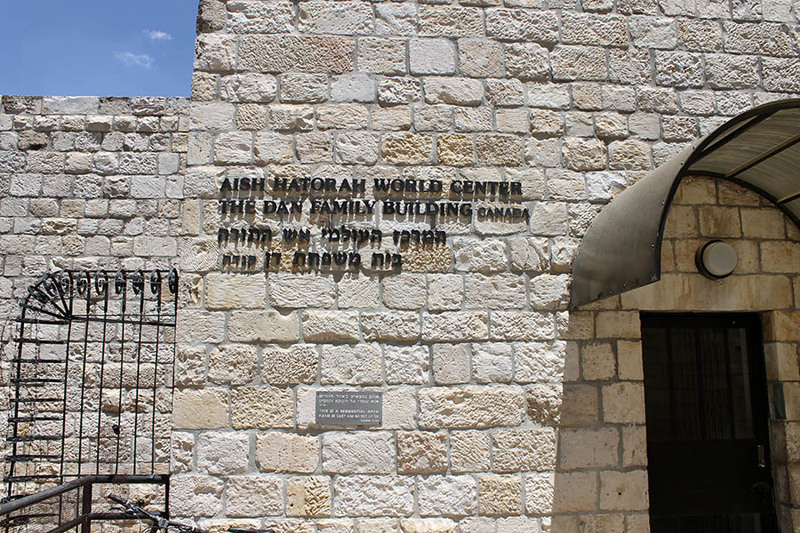 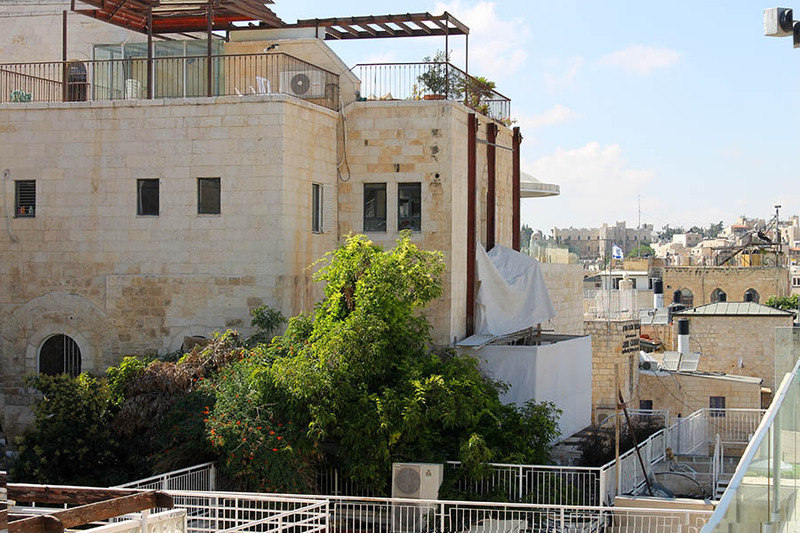 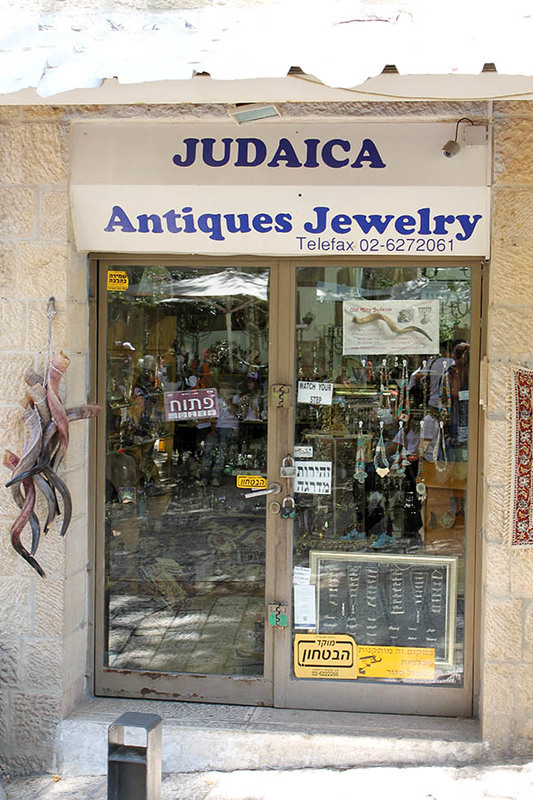 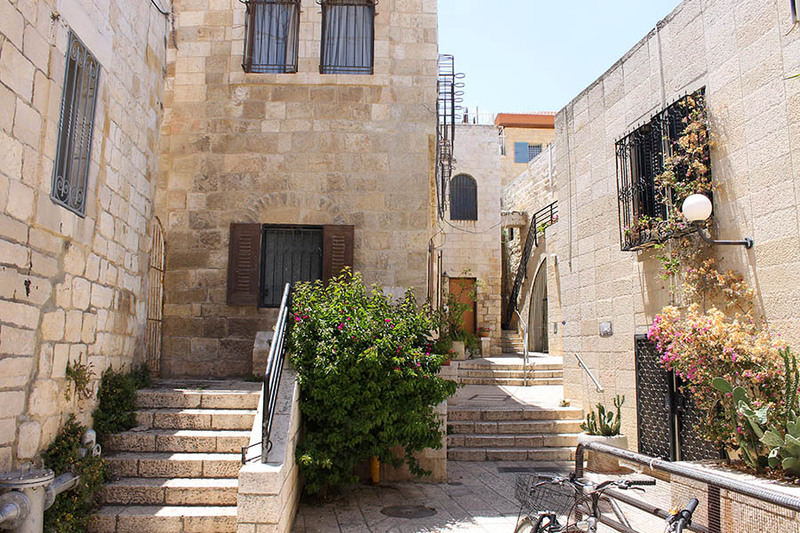 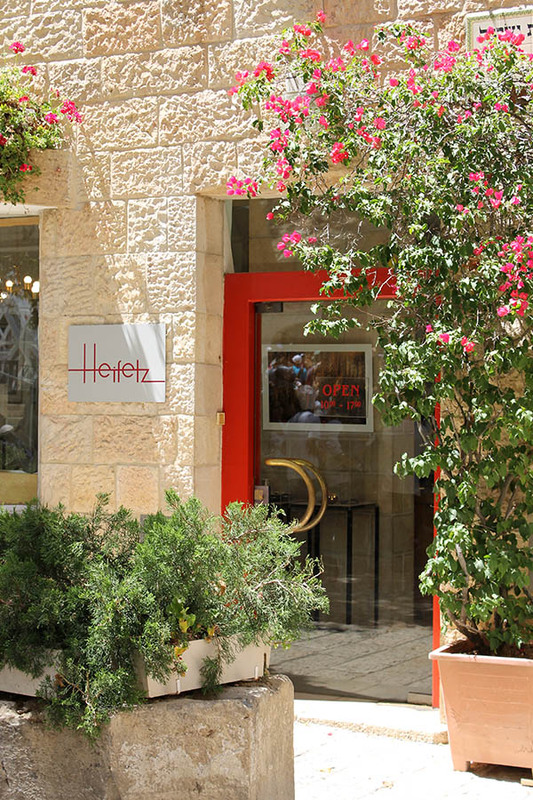 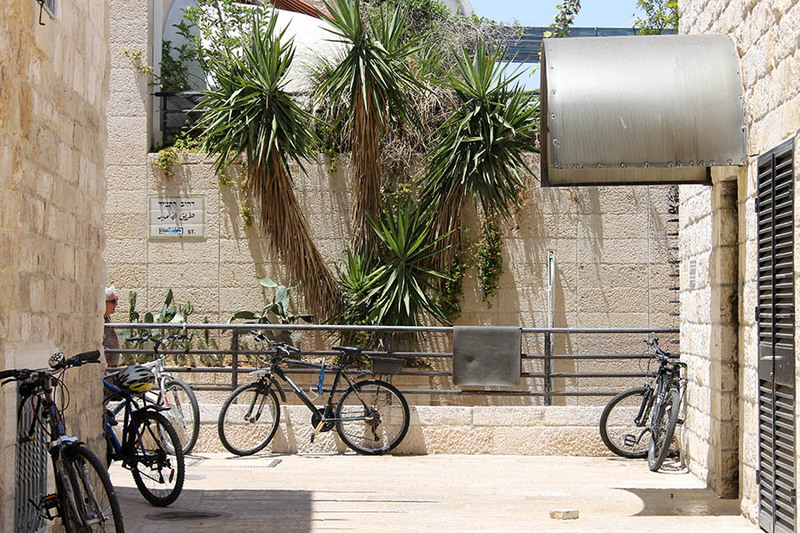 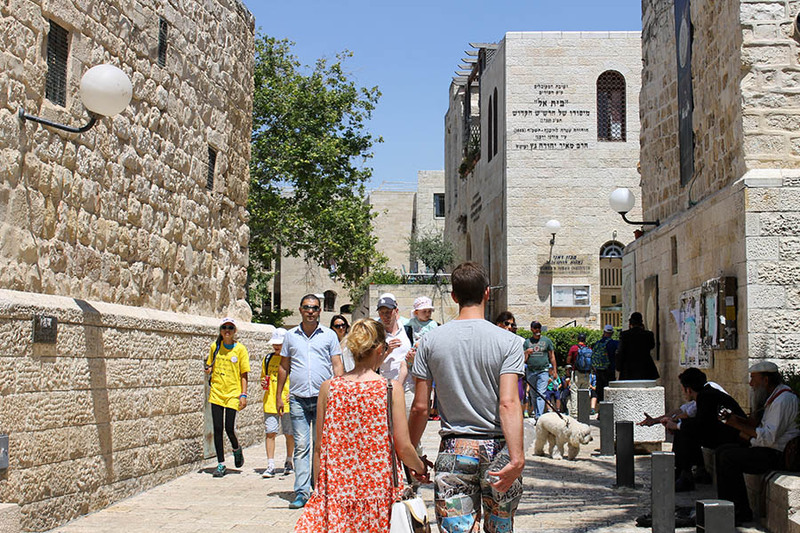 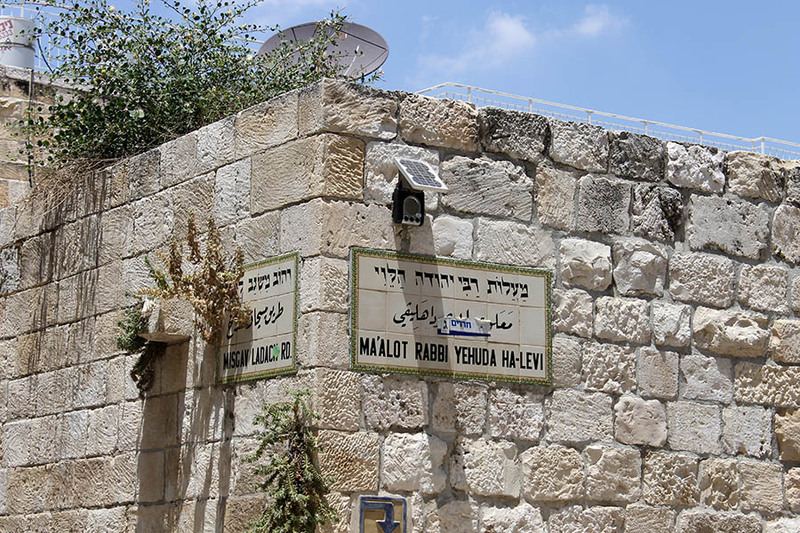 On the other hand its close proximity to the western wall (the 'kotel'), its religious ambiance and antique architecture have made it to a very desirable place and one of the most expensive neighborhoods in the whole of Jerusalem. 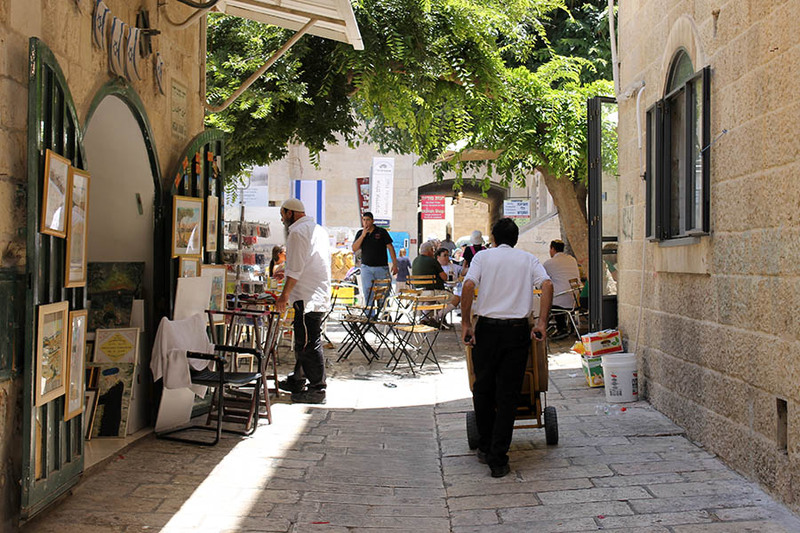 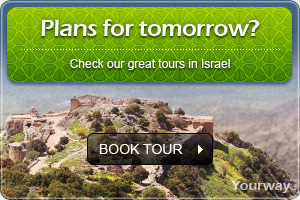 Would you like to visit the Jewish quarter? 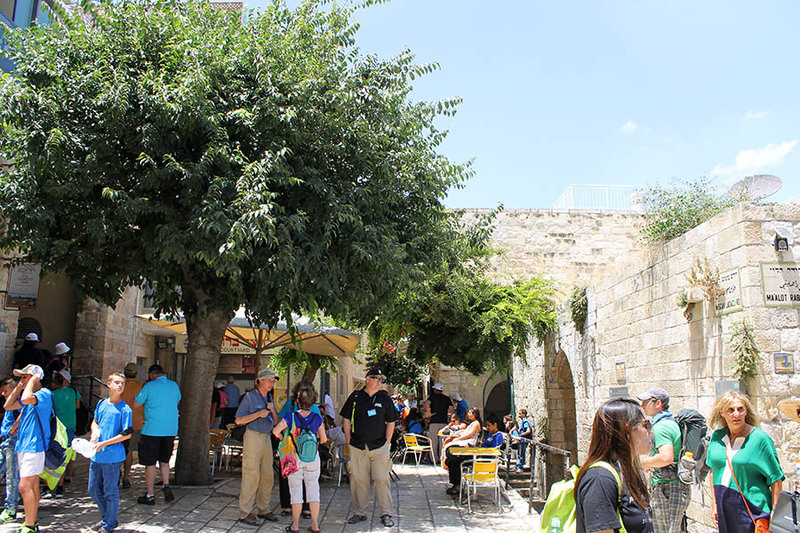 What is the tree in the picture?